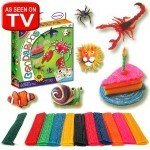 If you’re looking for a fun (and affordable) gift idea for little ones, right now you can get Mr. and Mrs. 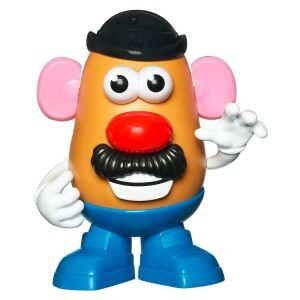 Potato Head toys for just $5 each! 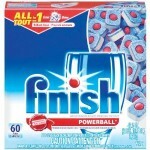 These would be a great donation item, too! 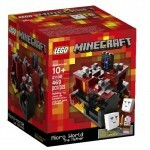 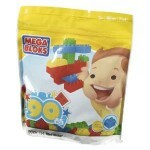 LEGO Nether and Minecraft in stock with FREE SHIPPING! 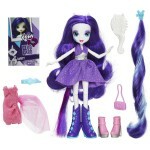 My Little Pony Equestria Girls Rarity Doll only $7.99! 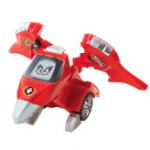 VTech Switch & Go Dinos only $6.99!